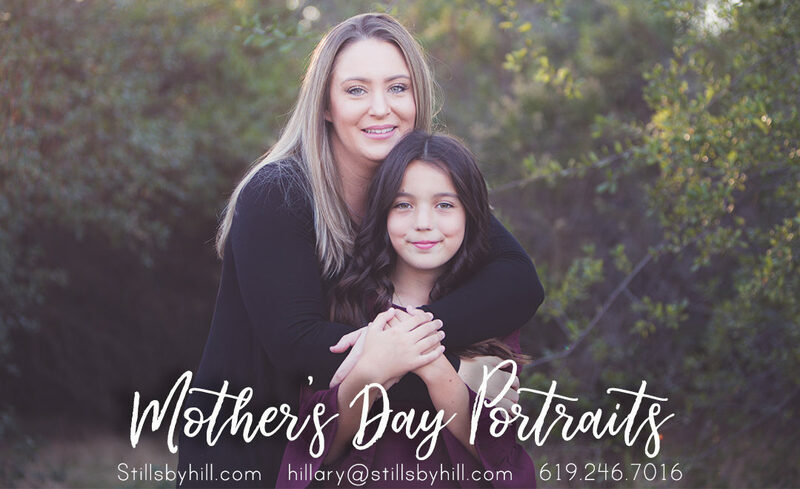 I am so excited that I am running Mother’s Day Limited Edition sessions again. 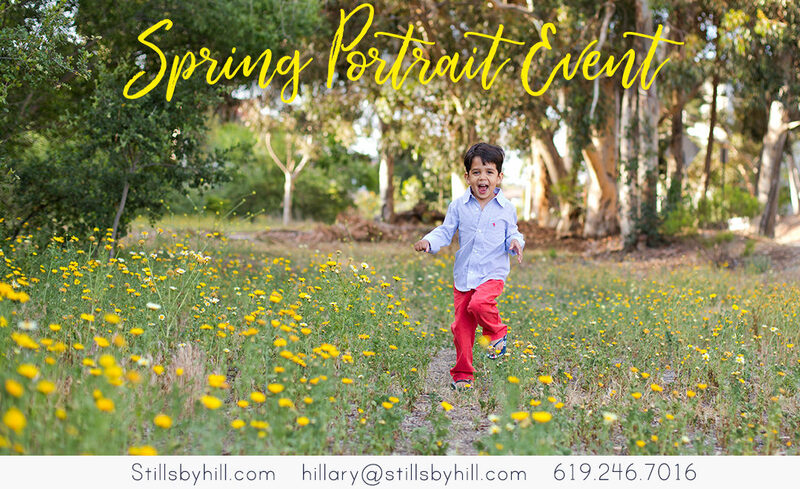 These sessions are designed for YOU (aka MOM) to be included. 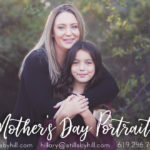 Yes YOU need to be in portraits with your family! They will be April 20 and May 4 and will be held in La Mesa. Sessions will be offered on only TWO dates and later in the afternoon. 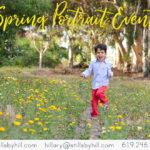 Sessions will be about 15 minutes long, include 5 subjects and will include 5 printable portrait files. Additional products and files will be available for purchase in your online cart. Please fill out the following form to select your date. If you do not hear from me within 24 hours please contact me via email or facebook.